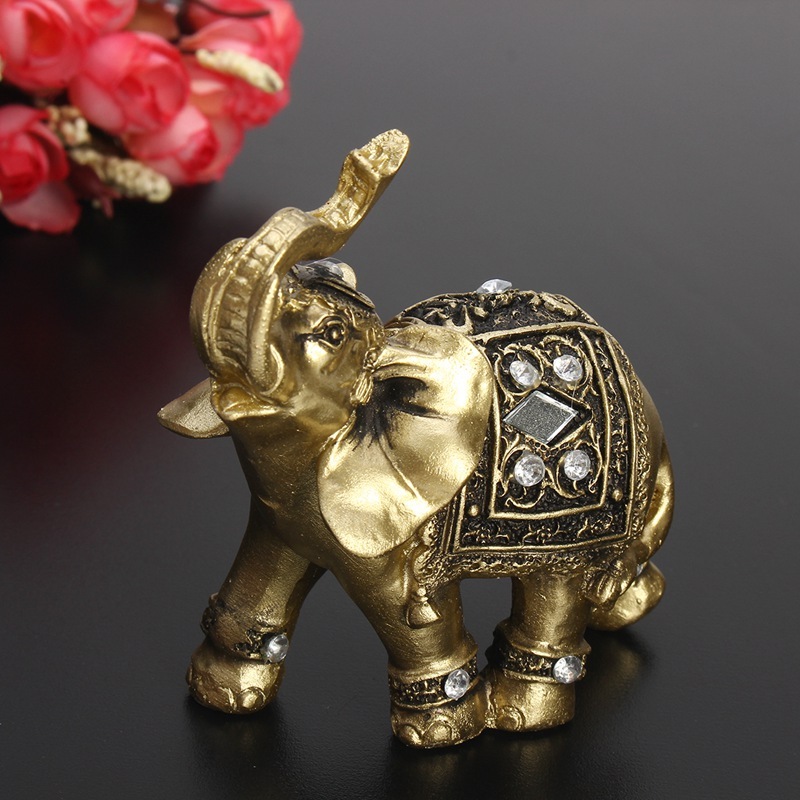 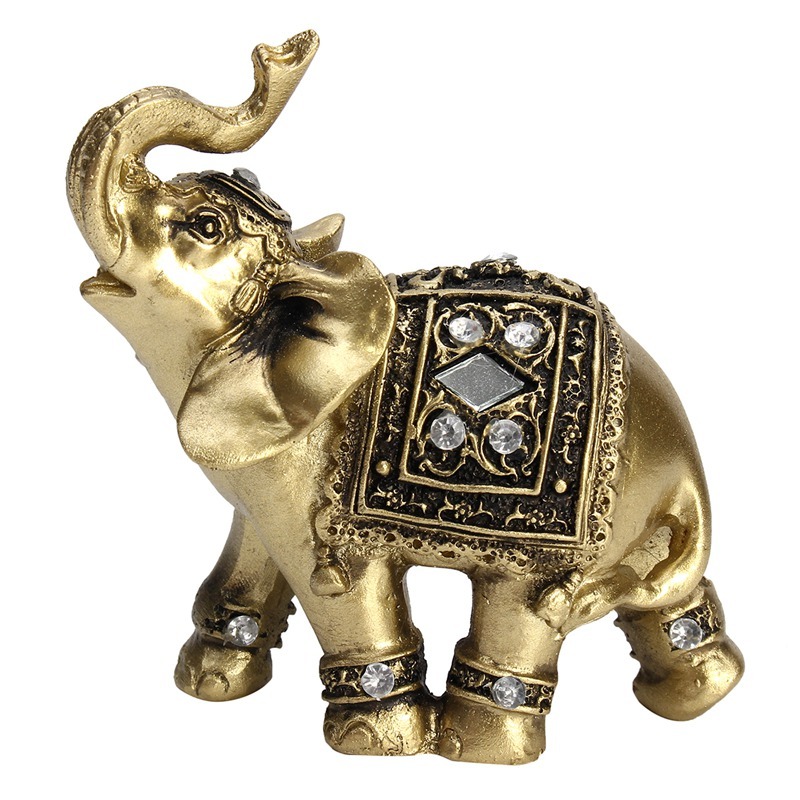 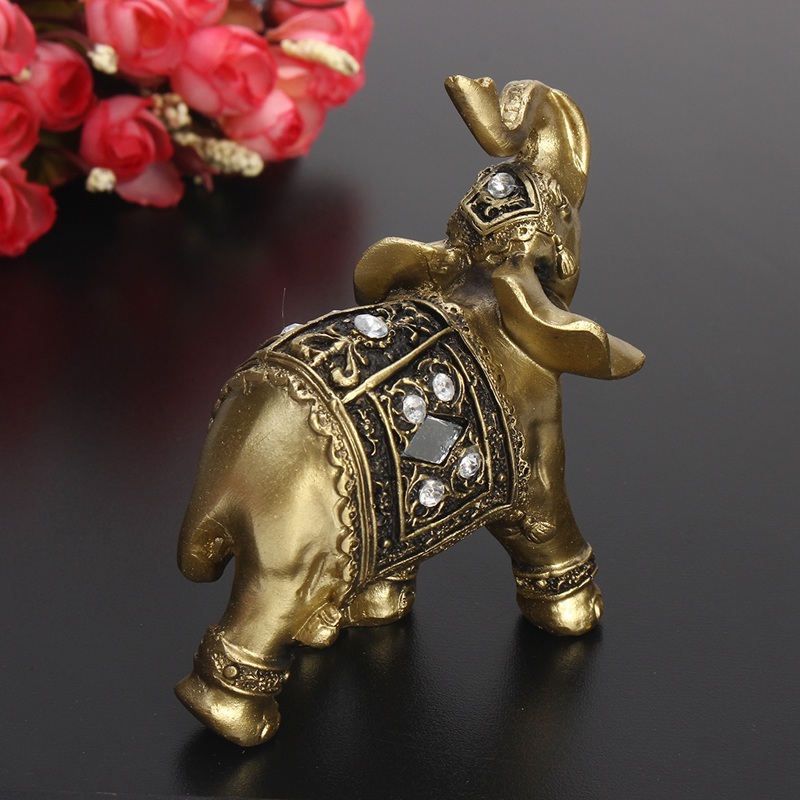 This Elephant Statue is not only great for Decorating your Home, but it also symbolizes power, strength, fertility, & protection of the home!! 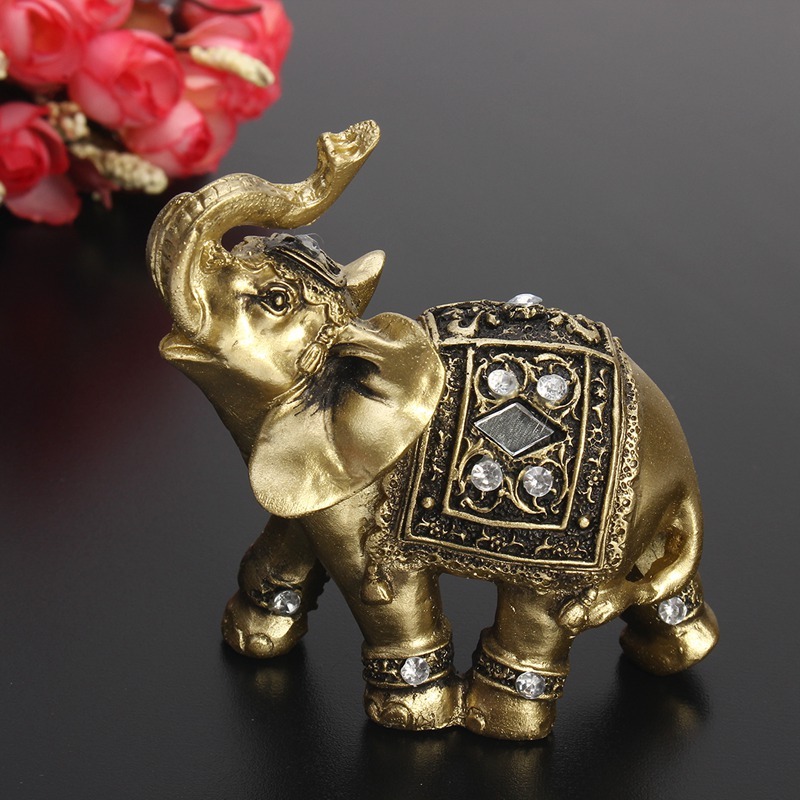 It’s an Antique style statue with the trunks facing upwards to represent prosperity, good luck, and success, according to Feng Shui* tradition!! 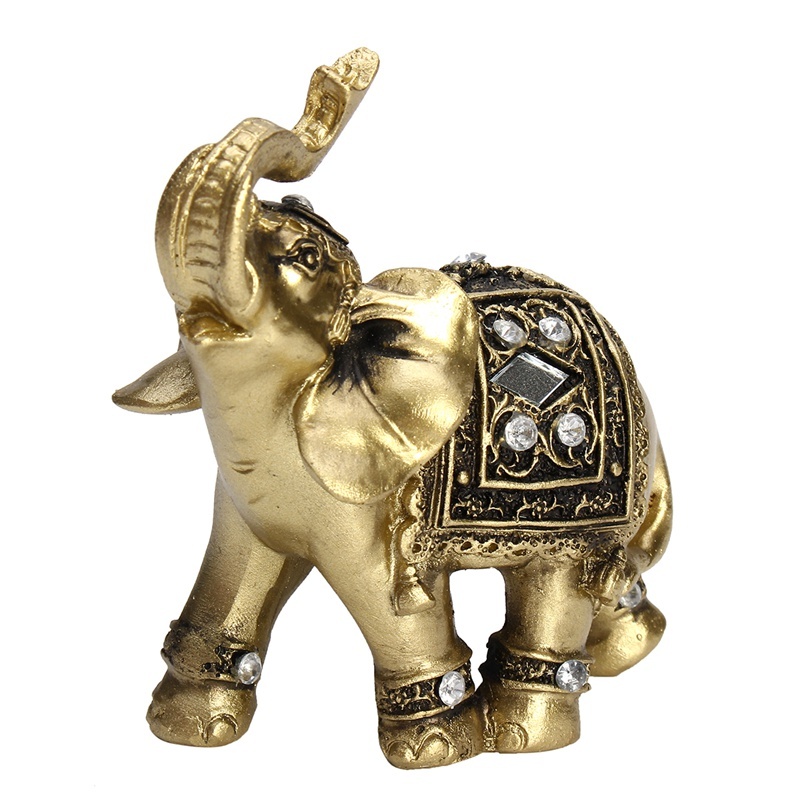 This statue is made of Polyresin which makes it extremely sturdy & durable without losing any gloss & shine.